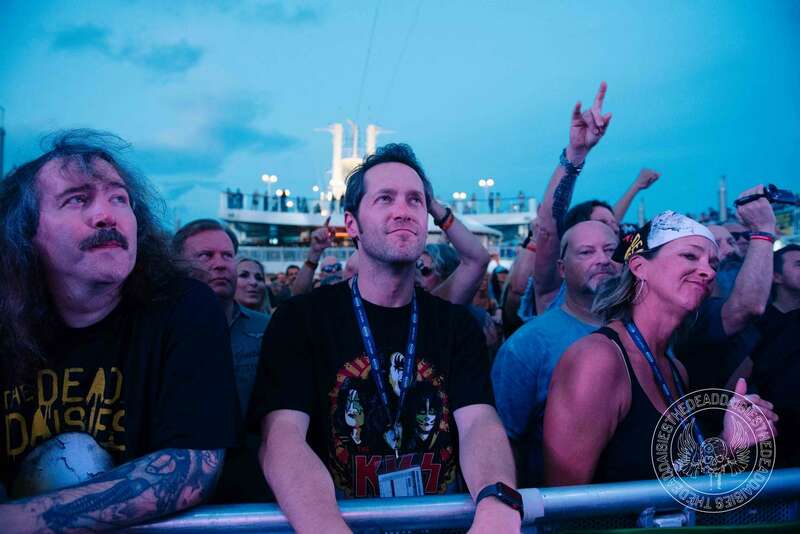 Third day into the Kruise and everyone starts to get into the laid back and relaxed vibe. 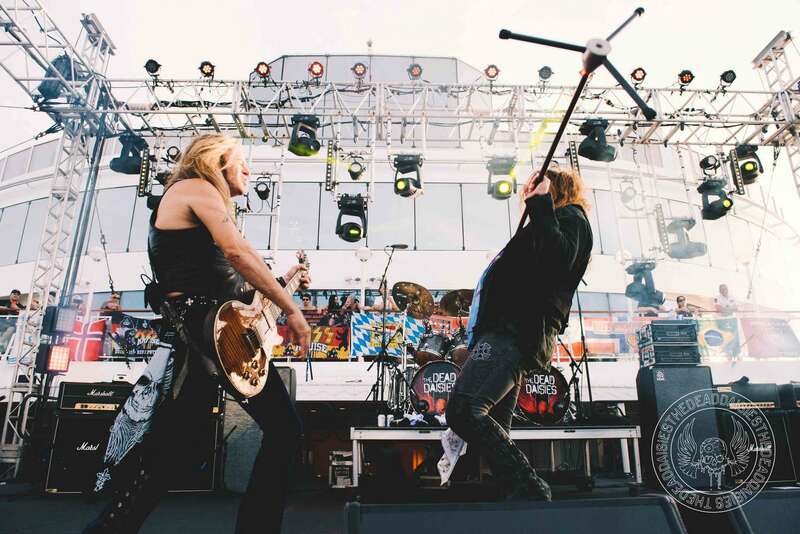 The band took the opportunity to use the full facilities around the ship as they all went off and did their own thing, Doug in the gym, Marco in the pool while everyone else found their own space to chill before their early evening showtime. Back on the Pool Deck, this time for an early show of 6pm and an even larger audience including loads of youngsters who missed the previous evenings late show. Once again, the band played all the Daisies crowd favorites like ‘Long Way To Go’ and ‘Mexico’ mixed in with KISS favorites ‘Parasite’ and ‘Come On And Love Me’! The evening was finished off with two massive signing sessions which continues to prove how popular the band are with KISS fans.